inaccessible, almost invisible, for the people (literally) passing by outside. What happens in there? What is there to discover? Loredana Nemes, in her attempt at closer scrutiny, photographed this otherness. Shop windows and doors into cafés, tea houses, and neighborhood clubs. We can make out figures behind the panes, vague shapes, we recognize potted plants, but no faces. A man is an unfamiliar being. In one picture we think we can see three men sitting at a table, like figures made of modeling clay, like the Holy Trinity in an icon. I also observe this otherness through the prism of the Christian art familiar to me. checkered creature, there Pharaoh Tutankhamun peering through venetian blinds, and behind the lace curtain a hidden bride. 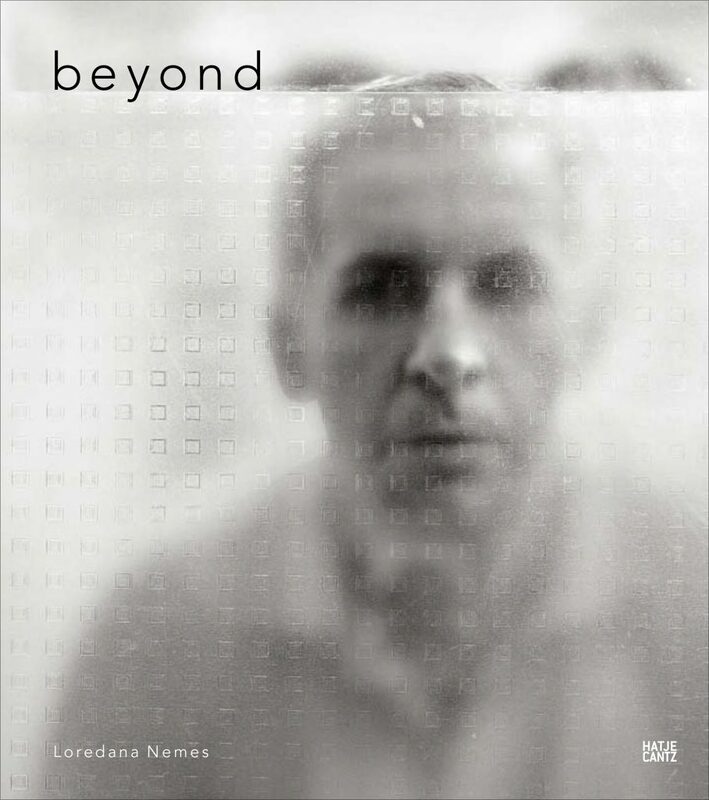 A study about the otherness of these other men or about the otherness of men as such, "beyond" is a bold effort to visualize the limits of human rapprochement. All the men have names. They stare out of their aquarium like the enchanted frog or fish prince, under the spell of an evil spirit, and not even the camera with all its magic powers can undo the spell and lift the veil. The glass seems to make their faces indecipherable. Perhaps we are looking ineffable ephemerality straight in the eyes? And so the men emerge from the salty water of memory, diffuse and stuck forever in the past. They remain a mystery. In this, perhaps, lies their beauty and their allure. Ultimately it is not clear whether it is the men who are veiled or whether our gaze, unable to cast off its own veil as it tries to come closer, has been caught up in the lace. The photographs are concrete and yet at the same time highly metaphorical. And the woman “scrutinizing” the men, the photographer herself, has a “veil” too: she takes her pictures using a large-format Linhof with a cloth draped over her head. Does that not make her more like them?